Micro-Enterprise Development Programme (MEDEP) was implemented to support the poorest of the poor through enterprise development since 1998 in partnership with the Government of Nepal (GoN), the Australian Government and the United Nations Development Programme (UNDP). The programme produced successful results in employment generation, and poverty alleviation through entrepreneurship development in its 20 years lifespan. In its lifetime, Micro-Enterprise Development Programme has created over 131,000 micro-entrepreneurs, of which women constitute a vast majority—around 74 percent—along with members of Dalit and indigenous communities. 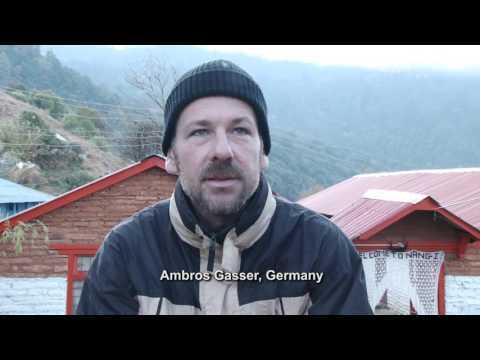 Bloom Nepal, NTV Television, dedicated to the development of Nepal through communications. Bloom Nepal, NTV program, dedicated the episode to feature Micro-Enterprise Development Program, Raising Income of Small and Medium Farmers Project and the interview of UNDP Nepal Country Director Renaud Meyer. Inspiring story of Dinesh Balami who started Mobile Repair Enterprise at 18! Hamro Udhyam program is broadcast twice a month on Nepal TV. The program aims to promote entrepreneurship and enterprises. Currently, Micro Enterprise Development Program (MEDEP) is providing financial and technical assistance to the program. 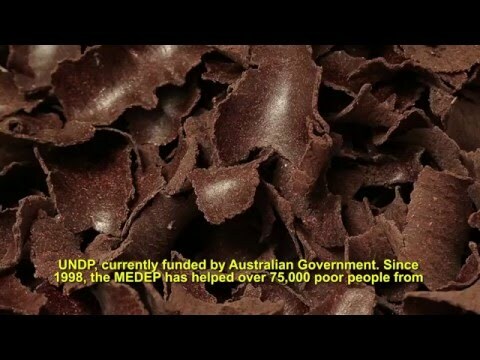 MEDEP is a national level project of the UNDP and is funded by the Australian Embassy. A story how MEDEP supported technology has helped the farmers of Patmara, Jumla make best out of Apple. Now, they don't have to worry about apple being wasted owing to the lack of road connection during harvest season. They now produce dried slices of Apple and sell in the local market as well as to Nepalgunj. 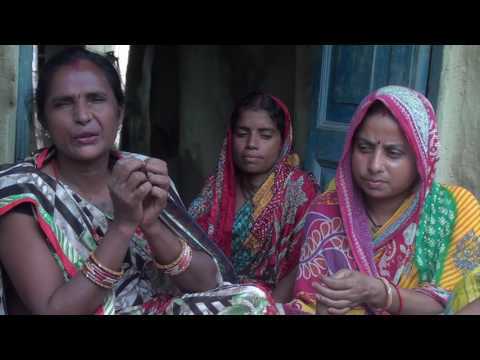 Kalpana is a former 'Kamaiya' (bonded labourer). Now, she runs her own tailoring enterprise, providing employment and training to other former female bonded labourers. Honorable Minister of Industry, Mr. Nabindra Raj Joshi speaks on employment and micro enterprise during the Joint Annual Review Meeting of MEDEP and MEDPA. MEDEP is a national level project of jointly implemented by the Ministry of Industry and the UNDP. It is funded by the Department of Foreign Affairs and Trade (DFAT), Australian Embassy. Micro Enterprise Development Program is making a change to transform lives in Dhanusha. 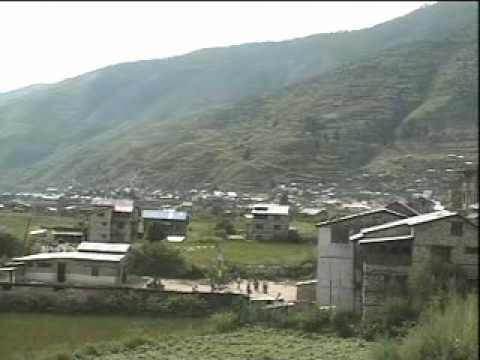 The Blacksmiths of Bihun, Baglung used to work on barter system and therefore had access to very little cash and thereby other modern amenities. A simple solution not only transforms them into successful entrepreneurs but also ensures cash income, independence and upper hand in service delivery. Micro Enterprise Development Programme helped micro entrepreneurs focus on production at rural level and supported to establish district, regional and national level sales outlets so that buyers can get guaranteed product and the producers can get the best price. The owners operating sales outlet have also risen from the lowest rung of the society with MEDEP support. 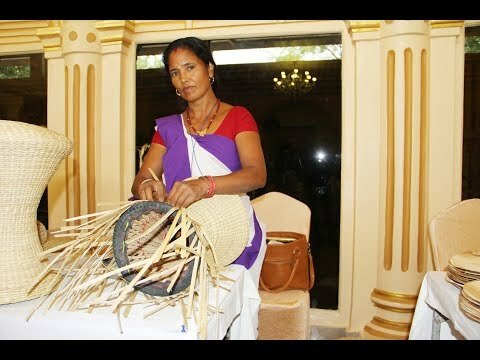 MEDEP supported poor people to become entrepreneurs. Meanwhile, the programme also helped Centre for Technical Education and Vocational Training (CTEVT) to develop courses to produce Enterprise Development Facilitators (EDFs), the frontline workers! Interesting and inspiring story of how a returnee migrant worker created franchise of chowmein factories in Baglung and Gulmi districts. With little MEDEP support, the Entrepreneurs have set up a factory with over 20 Dhaka weaving looms and 10 tailoring machines. MEDEP helped people of Kharbang, Baglung to turn wasted materials of Churi seeds into herbal soap to generate income. MEDEP's intervention has helped create a complete value chain of Allo (Himalayan nettle). 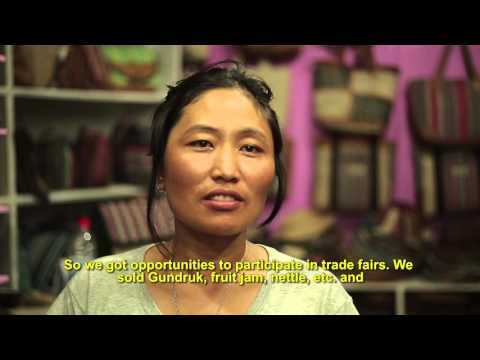 In between, thousands of women and people from disadvantaged groups are making their living. MEDEP supported locals to develop tourist infrastructures and auxiliary enterprises in eight VDCs of Parbat and Myagdi districts. 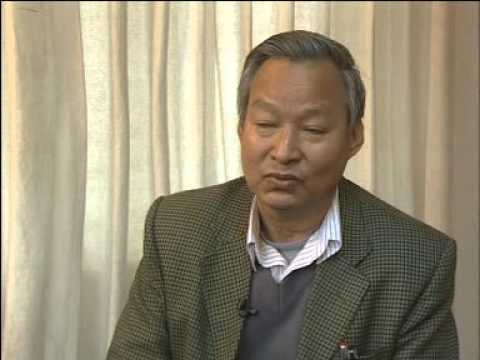 The Eco-Trail concept was propounded by the great social worker and Myagsaysay Awardee Dr. Mahabir Pun and MEDEP helped develop Community lodges, home stays and other agro-based and artisan-based enterprises. 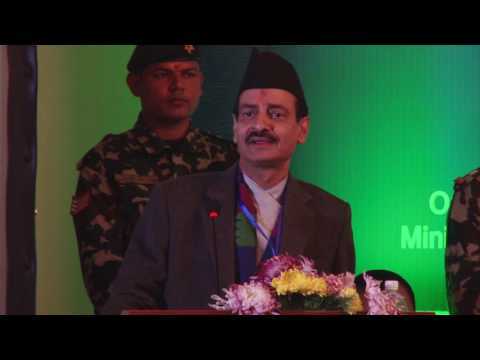 Chief Technical Advisor of Micro Enterprise Development Programme (MEDEP) says Micro Enterprise development is key to Nepal's poverty alleviation. How farmers of Basfitti, Dhanusha are revolutionizing traditional farming and developing the area as a pocket area for fishery.